Sculptor, born in Paris. He began to perform his own sculptor creations in 1987. His accomplishments are original works of art, unique pieces. 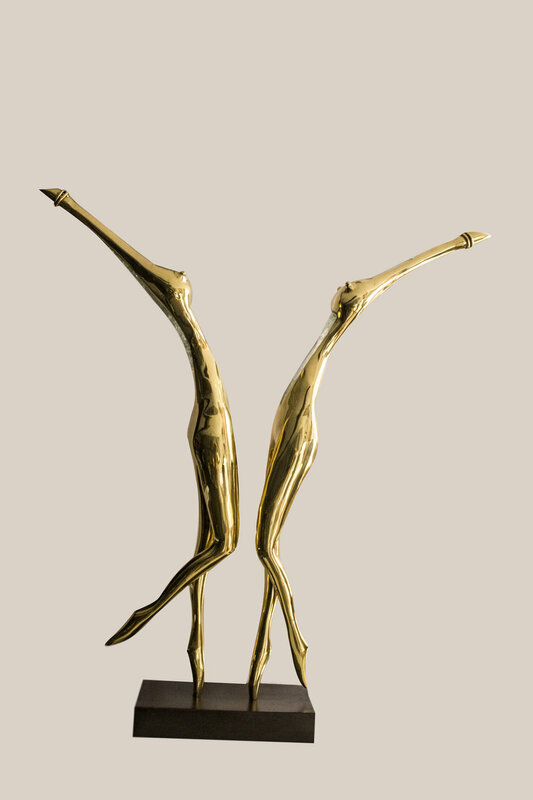 Bronze or brass, antique or polished, his artworks are mixed of broken Crystal that gives transparency to his works, it’s the preferred materials for the sculptor who do not completely reject figurative creation, with his female-violin busts conform to the canons of feminine beauty.